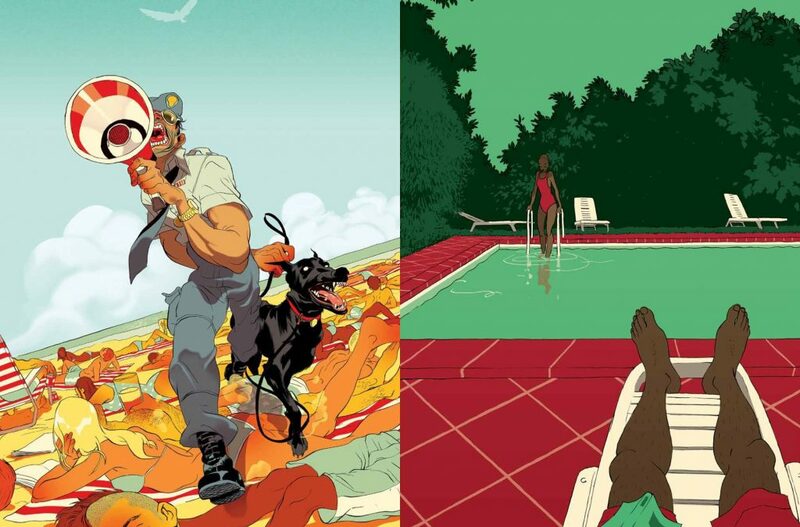 Born in 1974 Tomer Hanuka along side his twin brother Asaf, moved to New York City in his early 20’s. He became a regular contributor to many of the common illustrator magazines like, Time, The New Yorker and Rolling Stones. From working with these magazines Hanuka moved on starting with graphic novels and books, He worked on “Bipolar” which was co=created by Asaf. 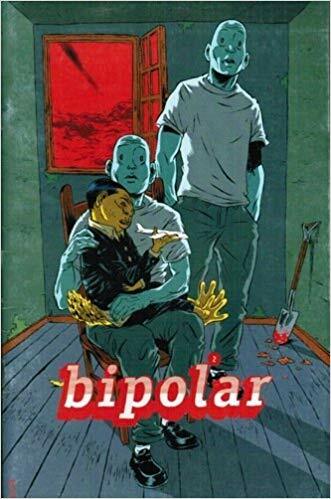 -Bipolar is a graphic Novel which was split by the artists both in content and style. Hanuka worked to create individual short pieces, “Each edition has conducted readers on an excursion through curious environments, full of sights that conjoin the common and the disorienting and of situations that are at once ordinary and unaccountable.” -The Comics Journal. 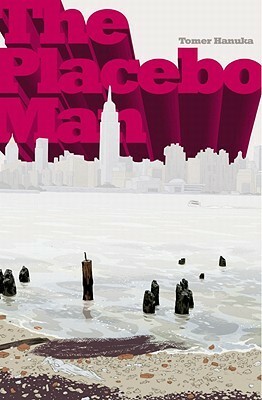 -The Placebo Man, started in 2000 along side Bipolar almost, these comics included stories from the Bipolar run as well as new stories. The main focus was Hanuka focusing on his own style and it was praised as being able to reach deep into the stories and pull out the underlying action. -OverKill, A showcase on Hanukas work though the beginning of the 20th century, a full colour run of Hanukas work proved itself and sold out within a few months of publication. Overall, Hanuka produced an amazing style. 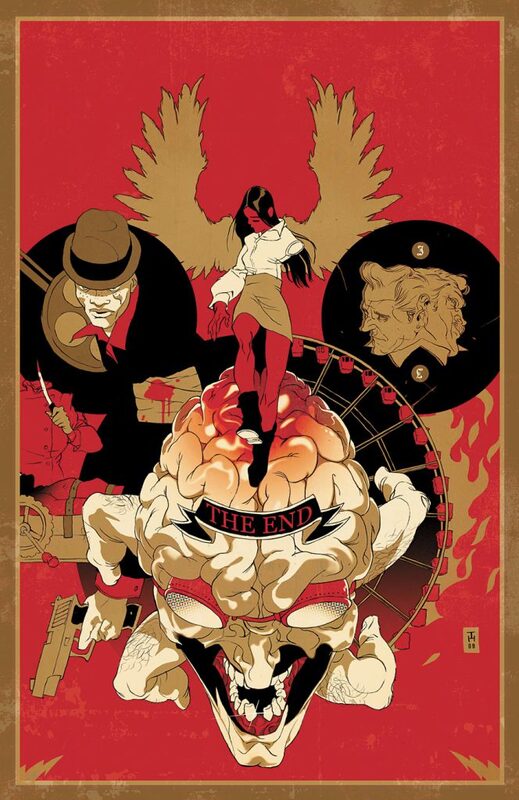 By implementing such flat and calm images mixed alongside the exaggerated movement and facial expressions of his characters the works he produced are ever interesting and fun to explore.